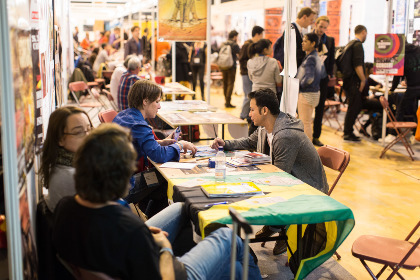 If you don't know how to finance your participation at WOMEX 14 - keep your eyes open for funding possibilities! 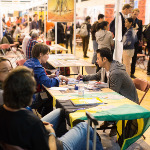 Every year a number of organisations offer funding directly for WOMEX or for cultural events and trade fairs in general. So it's really worth checking if there's anything on offer in your country.